Stonehaven flowers by Four Seasons Florist Ltd are able to deliver your flowers in Stonehaven, Portlethen, Aberdeen and throughout the North East of Scotland. 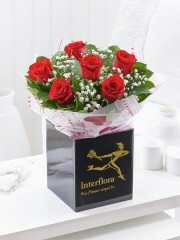 Using the Interflora Network of florists we can also arrange your flowers to be delivered throughout the UK and Internationally. 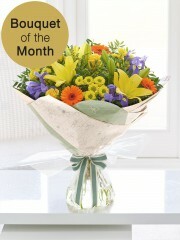 We deliver flowers six days a week every week of the year. 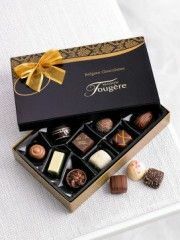 On special occasions, such as Valentine’s & Mother’s Day we deliver on Sundays. 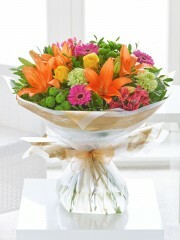 Our florists ensure that only the freshest flowers are used in all our arrangements. 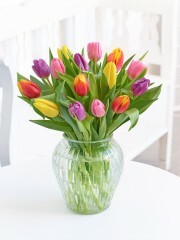 We import our flowers direct from Holland at least four times every week. This allows you to trust Stonehaven Flowers to only be using the freshest flowers meaning your flowers will last longer than most. 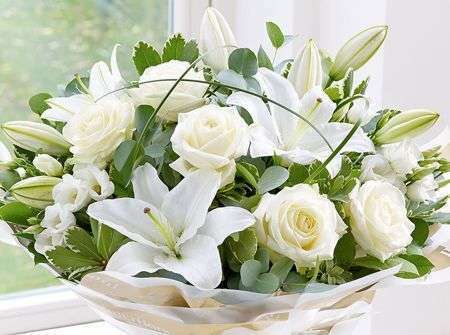 We guarantee your flowers last seven days and if they don’t we will replace them. Our customers using Stonehaven flowers are always happy with the products we provide, the range of products is so vast there’s sure to be something that perfectly suits the person and occasion you have in mind. 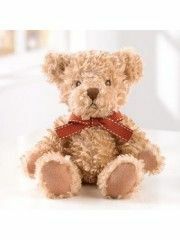 With a great range of flowers for every occasion we can ensure at Stonehaven flowers that they will be beautifully presented in gift wrapping and in a bubble of water to keep them fresh until the recipient opens them. 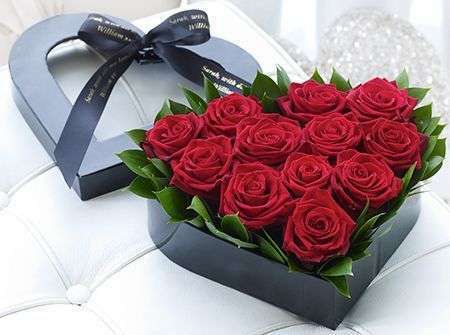 You can write your very own personal message which we will deliver with your flowers so you can express the meaning behind sending your flowers. Stonehaven FLowers team of expert florists work hard all the time from Monday to Saturday to create beautiful bouquets for our customers, no matter what you are looking for we are sure to be able to help. With a stunning range of flowers Stonehaven Florist have all year round there's never a shortage of options so you can always get a gorgeous bouquet. Our Bouquets all come in aqua bubbles or you can chose you have your flowers delivered in a vase, bag or basket depending on your preference and the particular occasion, if you are not sure what you are looking for you can always ask our florists at Stonehaven Flowers for advice which they would be happy to help you with. There is no limit to how the size or number of flowers you can get from Stonehaven Flowers, our large team of florists means we can fulfil any request you have with pleasure. 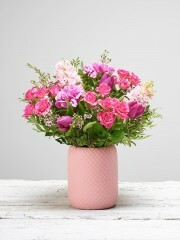 Stonehaven flowers can even attach a card with a personal message to express the reason for sending your flowers and of course to let them know who they are from. 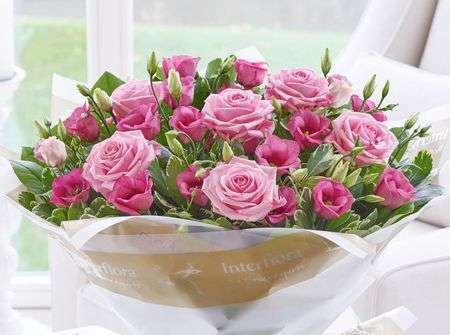 Same Day Flower Delivery is available on most of our products, Stonehaven florists can provide this service to all of our customers as long as the order is placed before 3pm to give us plenty of time to create and deliver the flowers for you. There's nothing we love more than making someone day brighter with a surprise delivery of flowers and gifts, making people smile is our job and we always love hearing the feedback from our customers at Stonehaven Flowers. 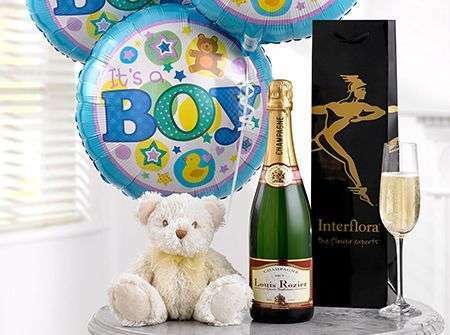 We have a super range of gifts which we can also deliver, these include boxes of chocolates, teddies, balloons, wines and champagnes to make someones day even more special. Flowers Stonehaven by Four Seasons Florist have been established for over 40 years and we have a large team of expert florists who are very creative in their designs. 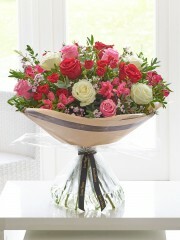 With over 10 florists we have a wealth of experience and talent. 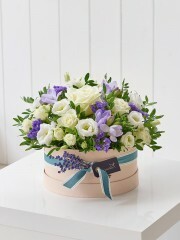 We are therefore able to supply flowers for every occasion imaginable. 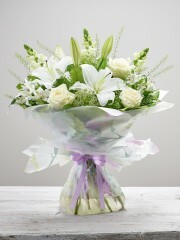 We deliver bouquets in the North East of Scotland six days a week, we have a dedicated florist for Weddings & Corporate. 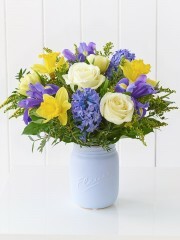 We are expert florists in dealing with the more difficult times and have a large sympathy and funeral range. Our creative florists can create bespoke designs for any occasions, so if you can’t see exactly what you want online, then please speak to one of our florists. 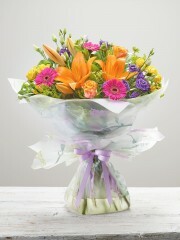 Our expert florists are able to make bespoke arrangements for any occasion. They have been trained by Phyl Bruce, who is one of Scotland’s top florists supplying flowers throughout the North East of Scotland. 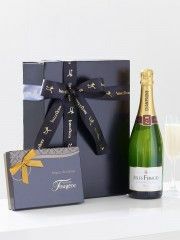 With one of the largest team of florists in Scotland we are able to undertake any event irrelevant of size. 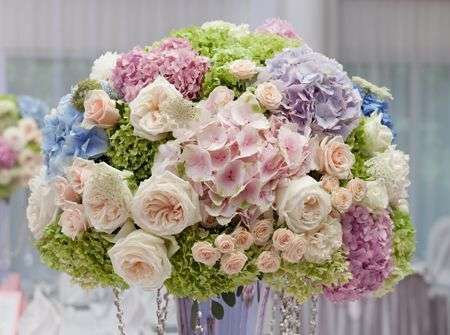 Our creative team can work with you to design the best flowers for your event or occasion. 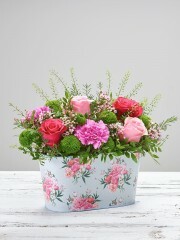 Either call or drop in past for your consultation with our Head Florist. 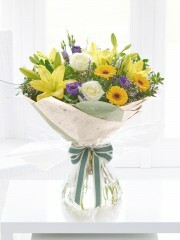 Stonehaven Flowers can deliver your flowers the Same Day as long as you place your order before 3pm. Our expert florists at Stonehaven Flowers will arrange your flowers to order and we will personally deliver your flowers in Stonehaven and the North East. We have a large selection of bouquets and arrangements for you to choose from our website, however if you have something more specific in mind then please contact our florists who will be able to create your flowers to order. 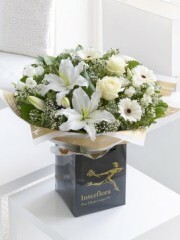 Our expert florists in Stonehaven are able to deliver not just in Stonehaven but all over the North East of Scotland. 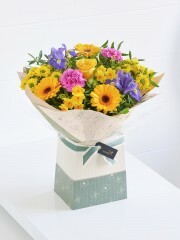 We are proud to be supplying Stonehaven with beautiful flowers for over 40 years with creative bespoke flowers. 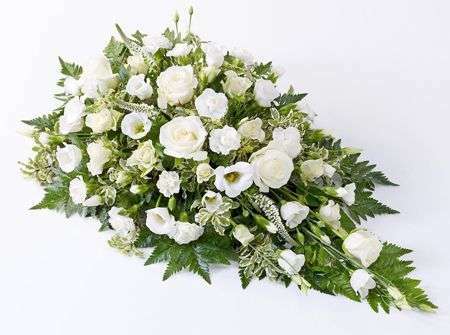 We have flowers suitable for all occasions and if you would like advice on the best flowers for your occasion then please contact our florists at Stonehaven Flowers who will be happy to help.